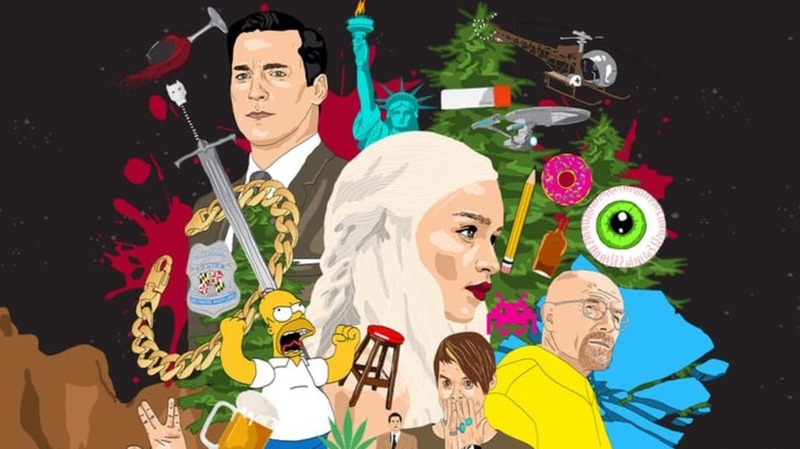 The 100 Greatest TV Shows of All Time. As compiled from the opinions of those who were there. 15 Delicious Ways To Take Your Apple Cider Obsession To The Next Level. Use cider to make your other treats more delicious. A Photographer Captured The Multi-Colored Magic Of Hummingbirds. You rarely see them stand still long enough to admire the plumage. Trevor Noah on the Terence Crutcher Shooting and America’s Scary Normalizing of Racial Division. It’s not comedy, but it hits the nail right on the head. 10 Crazy Uses for Completely Frictionless Surfaces. Scientists have made great strides in finding those surfaces. A Magnum P.I. Revival is in the Works At ABC. This time, the private eye will be Magnum’s daughter. 11 Web Toys and Generators to Waste Your Time. There’s always time for a little fun!